In today’s age of increasing technology, it’s becoming easier and more affordable to install electronic security devices in our homes and businesses. Yet, many still prefer to work with professional security companies that offer highly qualified workers who are trained in the field of personal and business security. Why? Well, there are actually several reasons why hiring a security company is better than relying on a computer. Let’s take a look at just a few. Best of Both Worlds – When you’re relying solely on a piece of equipment to protect your home, family, business or other valuable assets, you’re taking a chance. What if something goes wrong? What if the camera or sensor fails? With a security company, you get the innovation of technology coupled with the peace of mind that comes with knowing there are real, qualified people backing those measures up. Higher Level of Service – When your electronic system is working fine, there’s probably no issue. What happens if and when something goes wrong? Chances are you’ll have to dial an 800 number, sit on hold for an extensive amount of time only to be connected with a call center representative who may not even be located in the same country, let alone the same zip code. Security companies offer much more personalized service, so when you need help you’ll get it, right away and to your satisfaction. Experience and Decision Making – You can’t train a computer to handle a security situation. All you can do is hope the right message gets sent to the proper authorities. When you have a security force in charge of your safety, however, you get experienced personnel with solid backgrounds in fields like law enforcement and military. This experience, combined with the ability to quickly make decisions and enforce the appropriate safety measures, can far exceed what an electronic system can do. 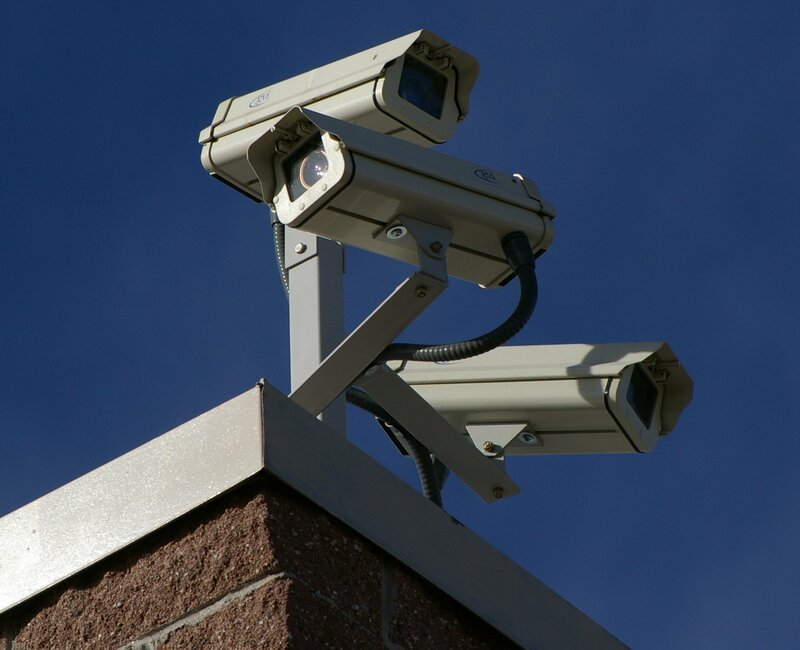 Specified Services – In a business setting, a security system can only be programmed to do so much. 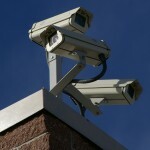 For instance, you can train your cameras on the front door, or toward the register to capture any suspicious activity. A security force, however, can be assigned to handle highly specified duties, such as watching for shoplifters or keeping an eye on a particular employee. Best of all, any situations that may arise can be handled in real-time, without the need to review hours of footage. Greater Threat to Would-Be Criminals – Finally, many career criminals have found creative ways to beat electronic security systems, allowing them to continue their life of crime with little fear of being caught. Knowing that a live security guard (or several of them) will be present, however, is much more likely to deter someone who is up to no good. This alone can reduce the chances of your home or business being targeted. As an added bonus, if you manage a property or own a business in a high-risk area, or operate during more dangerous hours, enlisting the services of a security company can help you attract and retain better tenants and employees. So, while computerized security systems can serve a purpose, when it really boils down to which of the two is more valuable, security companies have a clear edge. For more information on how your home or business could benefit from working with a professional security company, call us at 800-495-0400. We can help design the perfect security solution for your needs.